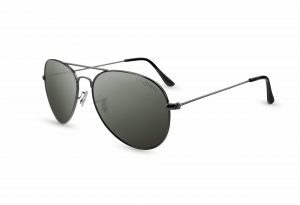 Aviator sunglasses – Airtec S.r.l. 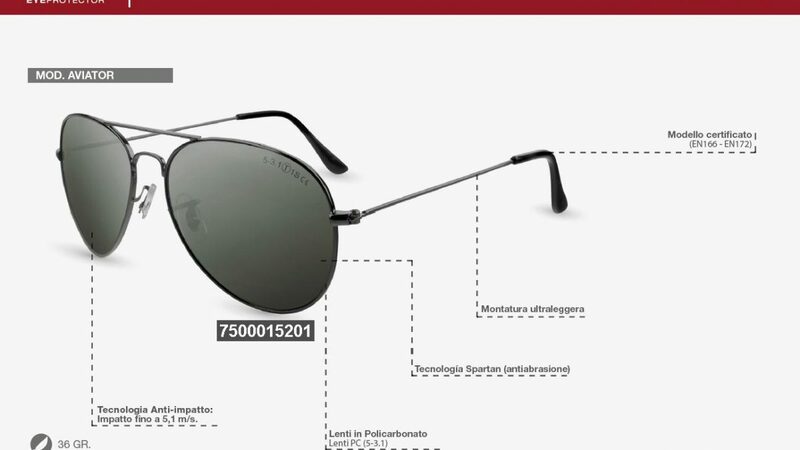 For the summer Airtec launches the latest model in the Pegaso range: Aviator. 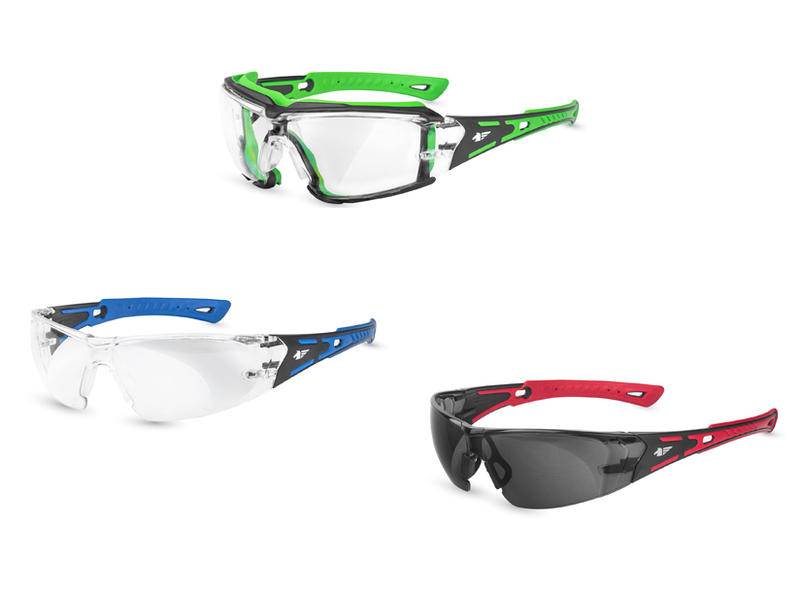 Eyewear with fashionable design, but with EN166 and EN172 certifications.